About | Case Closure, LLC. 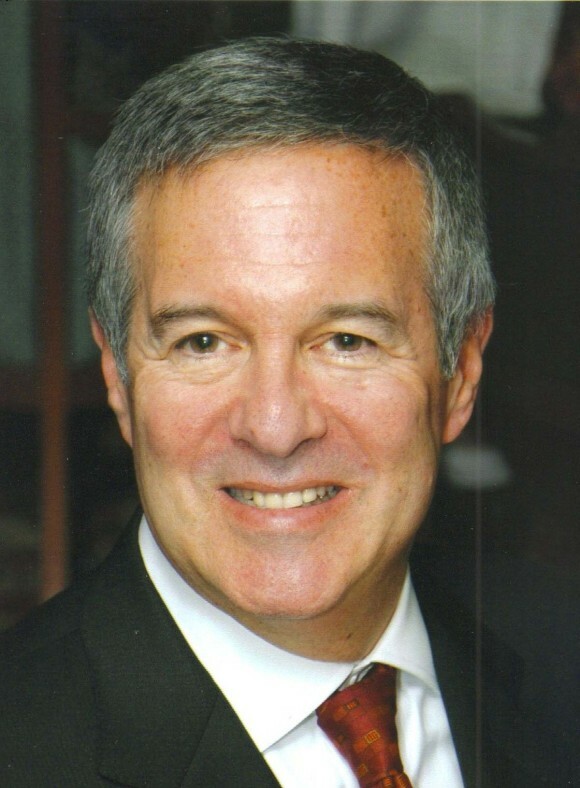 Mark J. Bunim is an advanced trained mediator (by the CPR Center for Dispute Resolution and the New York State Supreme Court Commercial Division) and Arbitrator and an attorney licensed to practice in the Courts of New York and the United States Courts since 1976. He has conducted numerous mediations and arbitrations concerning insurance coverage issues, complex business and partnership disputes and multi-party tort litigations. He has mediated and arbitrated attorney and accountant professional liability disputes, life insurance and disability disputes, real estate related disputes, World Trade Center property-loss and business interruption recovery disputes. He has been selected as “2013 Top Rated Lawyer in Insurance Law” by the American Lawyer/ New York Law Journal. He has also been selected as a member of the National Academy of Distinguished Neutrals (NADN) and as a Charter Member of the New York Academy of Mediators and Arbitrators. Mr. Bunim is a member of the arbitration and mediation panels of many national and international bodies. Those include: the American Arbitration Association (AAA) (including the Large Complex Case Panel, Commercial Panel and Mediation Panel); CPR: International Institute for Conflict Prevention and Resolution (including the specialized Insurer-Policyholder Coverage Arbitration Panel and the Mediation Panel); the panel of Commercial Arbitrators and Mediators of FedArb; the mediation panel of the New York Academy of Mediators and Arbitrators; the panel of the National Academy of Distinguished Neutrals. Also, he is a member of the Executive Committee of the Dispute Resolution Section of the New York State Bar Assn. and a member of its mediation and arbitration committees and the arbitration committee of the New York City Bar Assn. In addition to receiving mediation training by CPR and the New York State Supreme Court, Mr. Bunim was invited to and participated in the three-day advanced mediation program of the National Academy of Distinguished Neutrals (2017, Tornoto); and has attended the New York State Bar Assn. Dispute Resolution Section annual advanced training update ( 2008-2017); and the New Jersey Courts annual advanced mediation training program (2009-2015). He has participated in numerous arbitration training programs from 2014 to date, through the American Arbitration Assn., and in 2010 through the I.C.C. He was also a participant in the ARIAS-US three-day arbitrator training program (2007). He has spoken at meetings, conventions, and seminars around the country on ADR and insurance issues, i.e. The Association of the Bar of the City of New York, November 2016 and December 2016; The Execu Summit The Claims and Litigation Management Annual Convention in New Orleans, La., March 2011; The New York State Bar Assn. Elder Law meeting, White Plains, N.Y., November 2010; The New York State Bar Assn. Dispute Resolution Section Annual Meeting, January 2009; the American Bar Assn. Insurance Coverage Section meeting in Tucson, AZ. 2007; and has appeared on radio, television and in the press, talking about risk management and insurance coverage and recovery and Structured Settlements. He has appeared on Ringler Radio on multiple occasions. He has authored articles on Insurance and Business Mediation in many publications, including the New York Law Journal and Litigation Management Magazine. “The Ten Commandments for a Successful Mediation”; Litigation Management Magazine, Fall 2012 ed. “The Second Circuit Curtails the Manifest Disregard Argument”; NY Law Journal, February 6, 2015. “Solving the Insurance Allocation Dilemma”; NY Law Journal, September 8, 2015. © 2019 Case Closure, LLC..